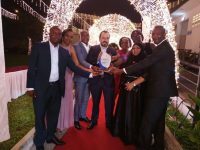 It is four years since Konstantinos Kioleoglou, the man who has become synonymous with agroforestry plantation sector, came to set up Kenya for Africa Plantation Capital . Popular as Kosta, the expert valuer is here to establish a brand name while creating a strong network and stemming out challenges currently faced by the global timber and biomass industries. Mr Kosta Kioleoglou is behind the driving seat of Africa Plantation Capital, a division of the APC group that was initially incorporated in 2002 as private entity. 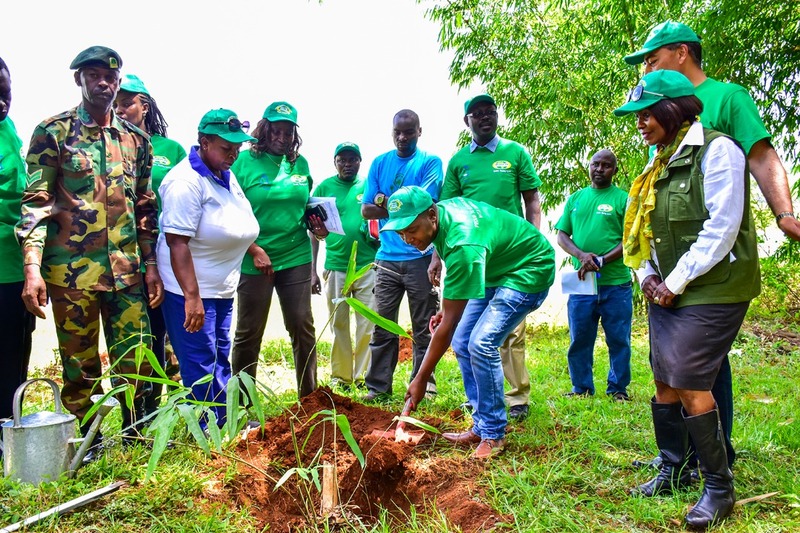 APC group which is the mother company, though, has been operating successfully for the last 15 years and currently has under management over 170 plantations spread in countries such as Thailand, Sri Lanka, India, Malaysia, the US and now Kenya. Although the firm’s main operations are located in Asia, Africa Plantation Capital was established in Kenya in 2015 as entry into African region. 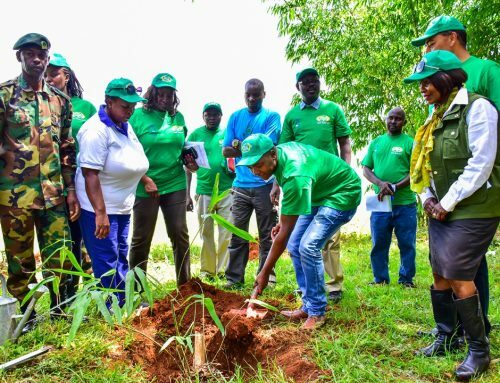 Several months later, the firm has gathered more steam with the agro forestry player already looking for more land in order to proceed to phase two. 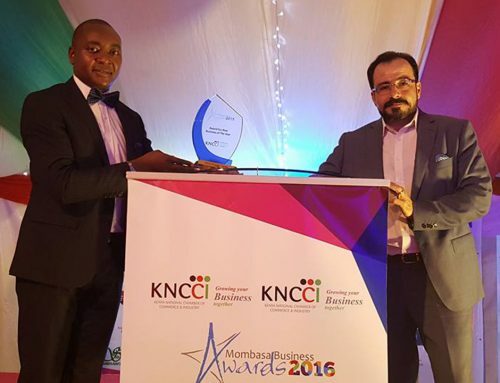 So far, it has acquired 200 acres of land and has reserved another 800 acres strategically sitting between the port of Mombasa and the port of Lamu. To increase uptake of sustainable manufacturing solutions, Kosta Kioleoglou says that Africa Plantation Capital has introduced a vertical production line where the company does everything from land acquisition, seedling propagation, land preparation, plantation management all the way to harvesting, processing, marketing and sales for the final product which is fibre in the case of bamboo. Under sustainable forestry, they are investing in such species as Agarwood, indigenous in the Southeast Asia region; mostly in India, Thailand, Malaysia and eastwards to Papua New Guinea, Bamboo, Teak, Mahogany etc. and things are clicking. Agroforestry is big business, so it seems. 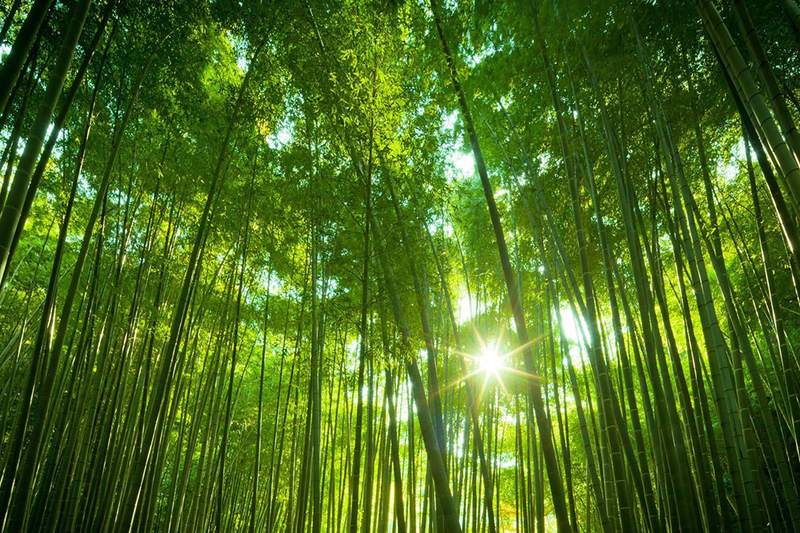 In the case of bamboo, it is a species that has been identified as one of the most sustainable presenting a wide range of potentially lucrative commercial opportunities. But why spread wings in Kenya and not within other East Africa countries such as Tanzania, Uganda, or perhaps Rwanda? 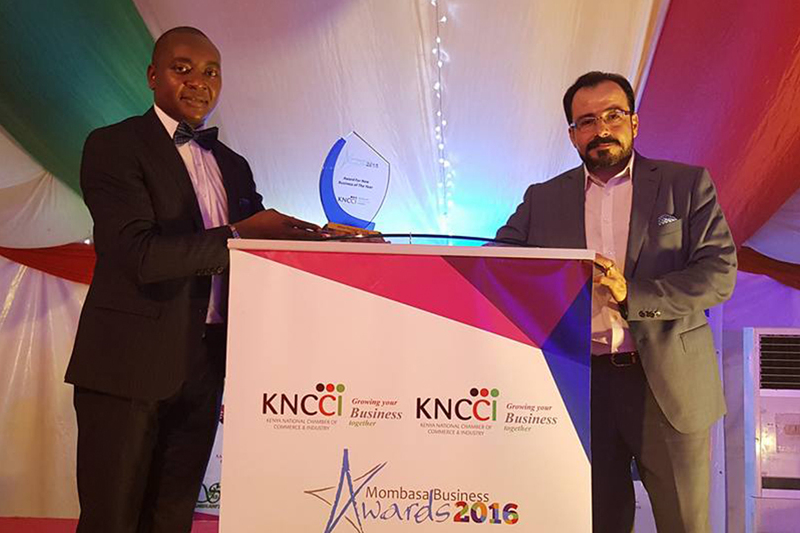 “We have decided to start with Kenya because this is a country with very good growth. We all know very well that this is an amazing country when it comes to growing anything. The soil is good, very good climate… Basically we are setting up plantations, and doing everything. 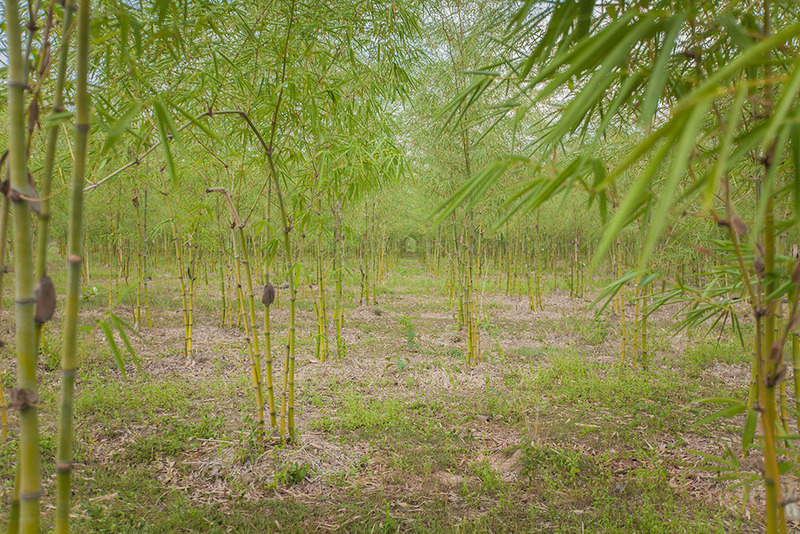 We produce, harvest, export the bamboo biomass to be processed into bamboo fibre for the global market,” he says. 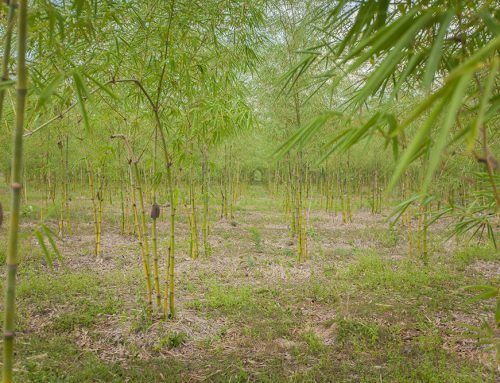 Africa Plantation Capital is flourishing on the fact that bamboo is planted only once – you don’t have to re-plant yet you continue harvesting. And because the global demand for the clothing industry is growing day by day, the business becomes lucrative over time. With ready existing market in Europe APC is working on a pilot project to see how value products for the local market can be created and things are looking up with accolades to show for it.